To celebrate my first ever YouTube video hitting 10,000 views and 200 subs I decided to make a video which paid tribute to my first video and also paid tribute to you guys for supporting me on Blogger & over on Youtube. In case you guys are new to the party I decided to start incorporating YouTube into my blog around 4 months ago. The first video I made was a Kylie Jenner inspired hair tutorial on how to achieve her Dip Dye blue hair. Surprisingly people watched it and it hit 10,000 views! Can you believe it? I can’t! To commemorate it and to celebrate you guys I decided to make a video and a giveaway. 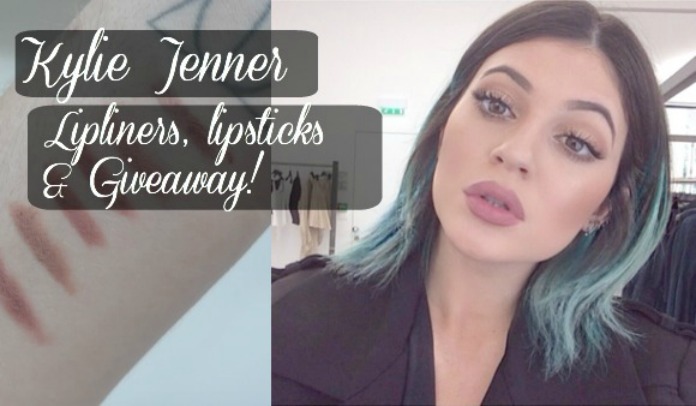 In my video I discuss the lipliners and lipsticks that Kylie Jenner uses and give my honest opinion on them. I’m also hosting a giveaway of 3 of the lipliners I use and show you guys in the video: MACs Soar, Stripdown & Whirl. All you have to do is enter via the Rafflecopter widget down below. Best of Luck! Thank you to all my followers on Blogger and my YouTube subscribers for making me so happy. glossy boutique is gloriously gorgeous! Congrats, that an amazing accomplishment! Ohh congrats you lovely lady, what a deserved achievement! Thanks so much for the giveaway, and congratulations! I really like the Soar shade. wanted whirl for so long! Congrats!! I love all three, but I think I have to go with whirl. Thanks so much for offering such a generous giveaway! I love the MAC Velvet Teddy lipstick! Congratulations on the views and subs lovely. Whirl is such a pretty. It's on my to buy list. I have the lipstick in Velvet Teddy (it was a birthday gift) but I still haven't used it yet. I'll have to try it out soon. The only mac lipstick pencil I've ever used is Nice n Spicy, which if you haven't tried you definitely should! 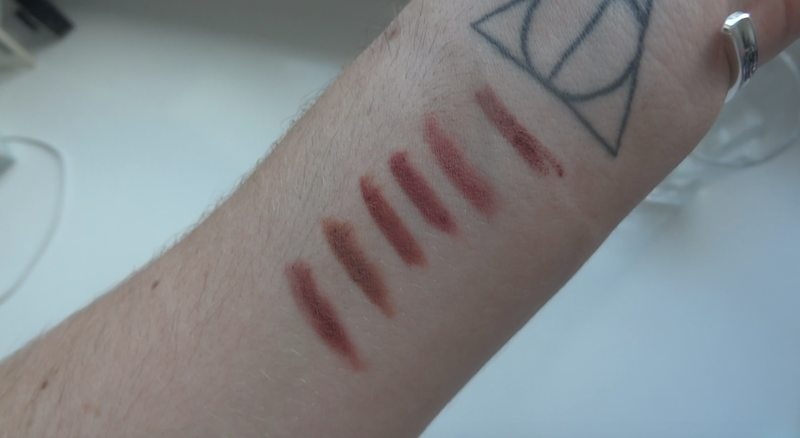 I love stripdown, the brown shade is lovely . Wow, You look great Abigail, The hair and everything else goes really well together. Would love my daughter to try this. MAC Soar is my favourite from the video.